Join staff from WestEd’s Center for Prevention & Early Intervention at the 2019 Alaska Statewide Special Education Conference, February 23 through March 1, at the Hilton Anchorage Hotel in Anchorage, Alaska. 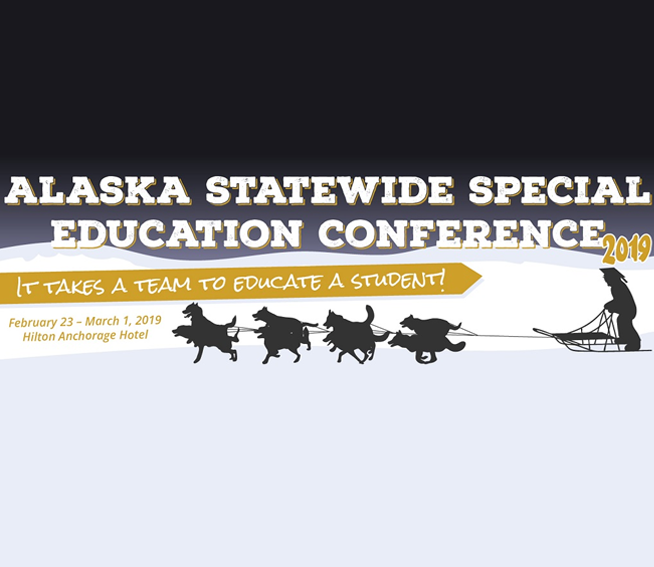 For 20 years, the Alaska Statewide Special Education Conference has provided professional development to special educators, administrators, paraprofessionals, and families that is aligned with the unique characteristics of Alaska. See WestEd’s schedule of presentations below. Session: Where is Special Education in Your Multi-Tiered System of Support?